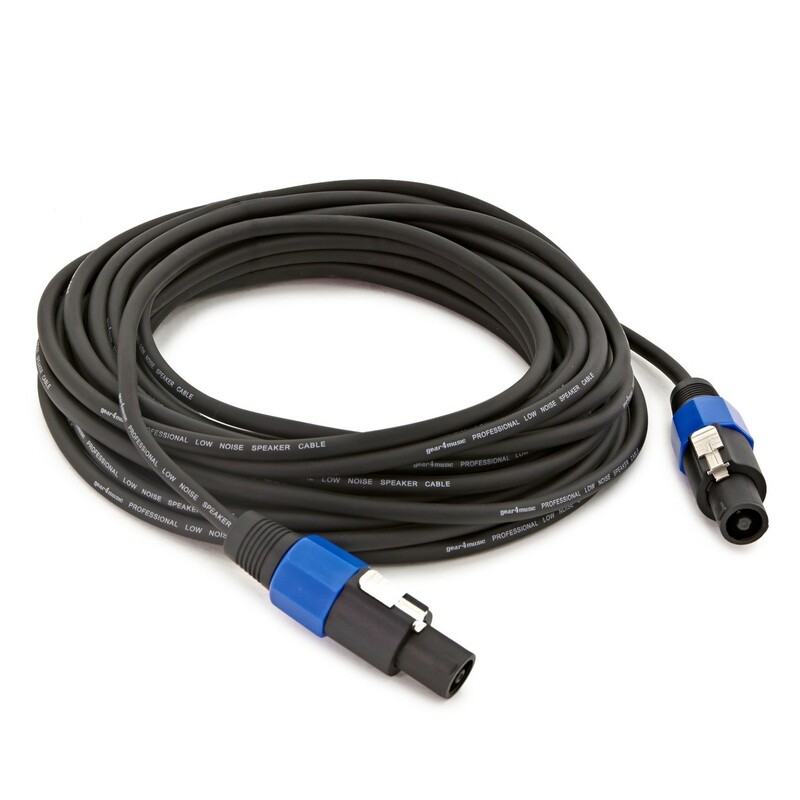 2 Pole Speaker Cable - a professional and durable 12 metre loudspeaker cable with 2 pole connections ideal for connecting PA speakers. 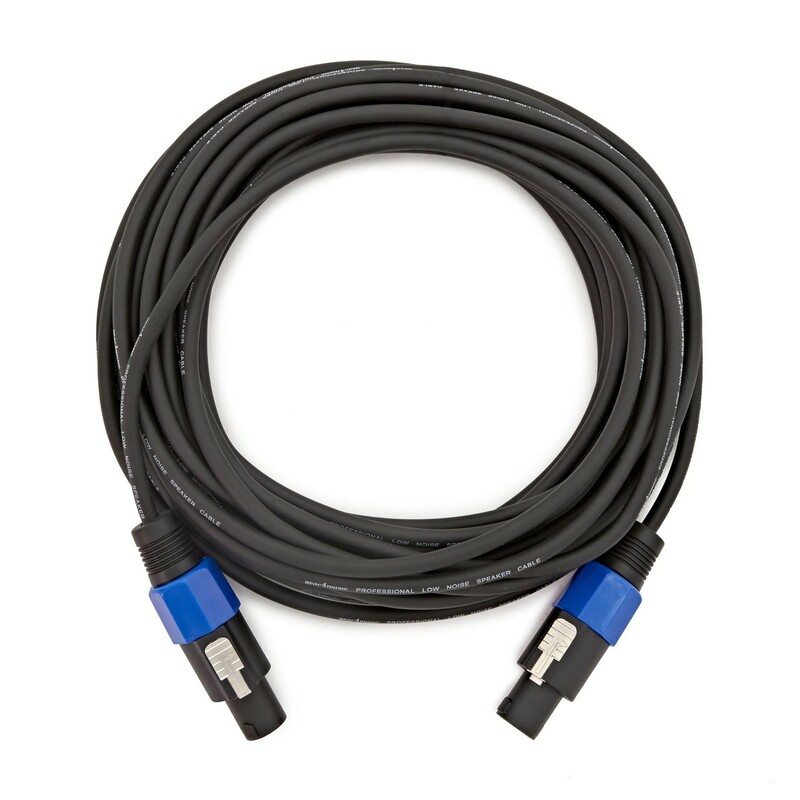 Professional Loudspeaker cable, 7.1mm OD, two Cores of 30 x 0.20mm copper wire (1mm2). 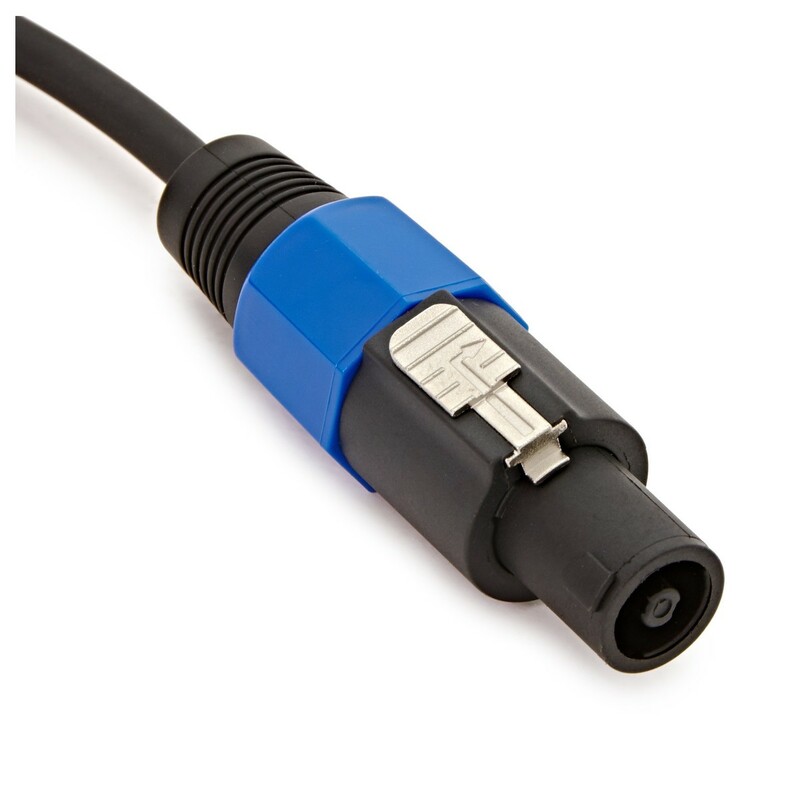 Terminated with 2 Pole Speaker connectors.